4 Step Natural Whitening Set 350 ml. ACNE OVERNIGHT MASK GEL (6 pcs.) 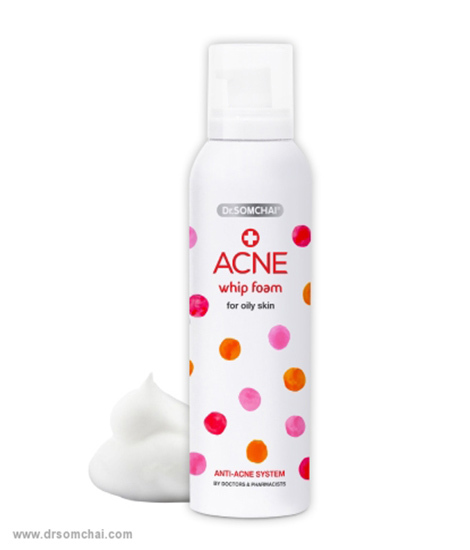 8 g.
ACNE WHIP FOAM 200 ml. ACNE Foaming Cleanser with Salicylic Acid 150 ml. ACNE Spot Touch Gel 8 g.
ACNE Repair Cream 7 g.
ACNE Repair Cream 3 g.
ACNE Foaming Cleanser with Green Tea 150 ml. ACNE Lotion Spray 50 ml. Natural White Cream Sachet (6 pcs.) 7 g.
Natural Sunscreen SPF 50 #White (Hydroxy Apatite) 20 g.
Natural White Foaming Facial Cleanser 150 ml. 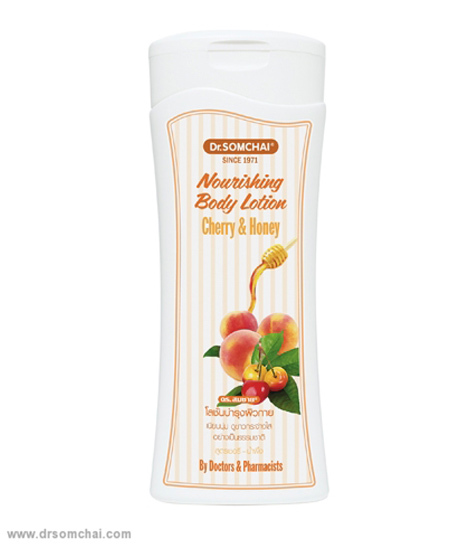 Nourishing Body Lotion Cherry & Honey 200 ml. Moisture-Rich Body Cream for Normal to Dry Skin 200 ml. 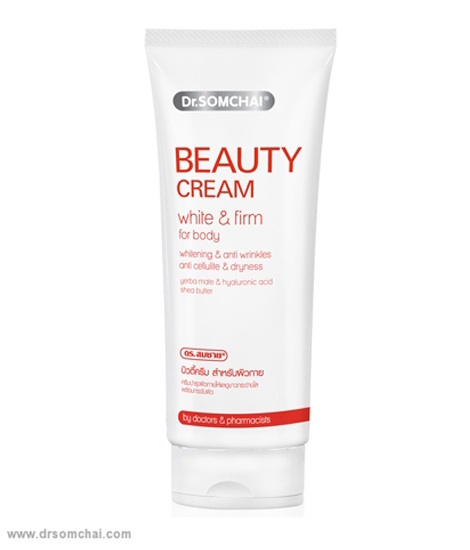 Beauty Cream for Body 200 ml. 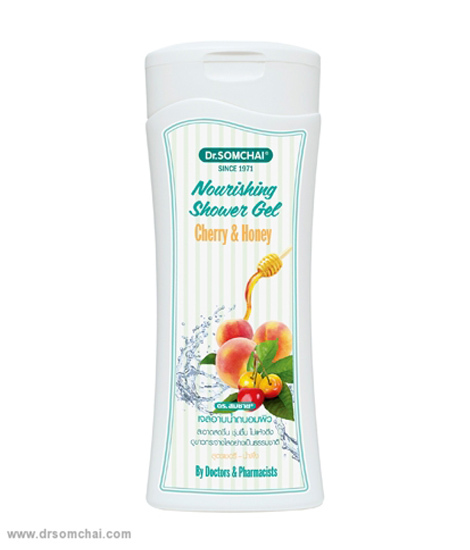 Nourishing Shower Gel Cherry & Honey 200 ml. Silky Hair Treatment 85 ml. 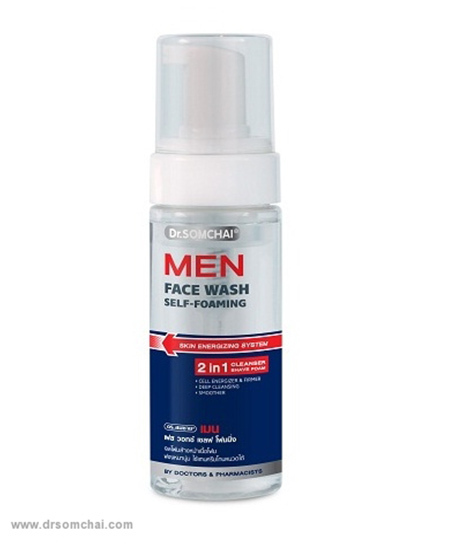 Men Face Wash - Self Foaming 150 ml. 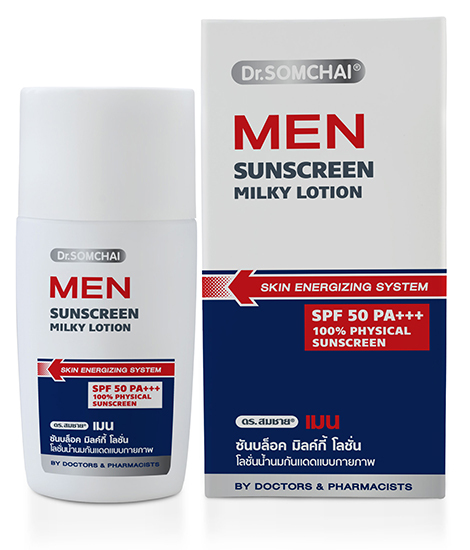 Men Sunscreen Milky Lotion SPF 50 24 ml. Hair Growing Lotion No.1 30 ml. Hair Growing Lotion No.2 30 ml. Body Scrub & Cleanser Cherry & Honey 200 ml. Day Repair Gel 20 ml. Night Repair Gel 20 ml. 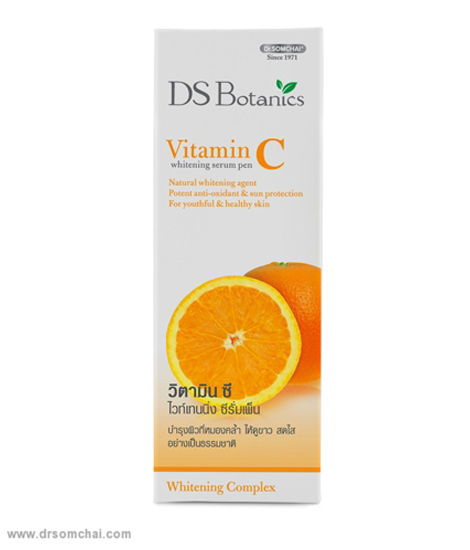 DS Botanics Honey & Gold Soap 80 g.
Night Repair Serum 15 ml. Eye Firming Serum 15 ml. Day Repair Serum 15 ml. 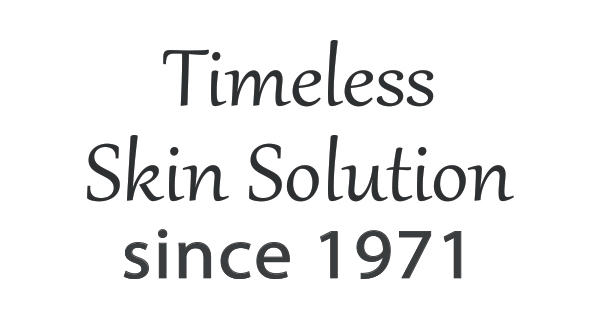 Revital Firming Serum 15 ml. 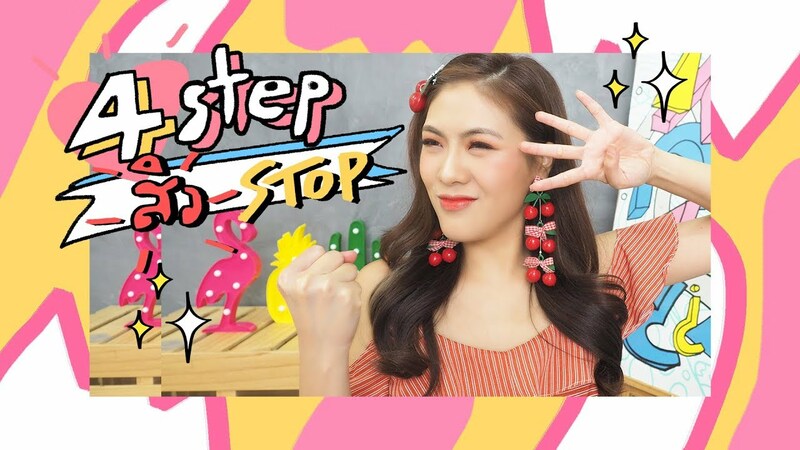 Natural Sunscreen SPF 50 for Face Beige 20 g.
Natural White Cream 8 g.
Natural Sunscreen SPF 50+ plus Concealer for Face (Beige) 20 g.
Pimper Demelanizing Cream 8 g.
ACNE Spot Touch Gel 4 g.
ACNE Blemish Loose Powder White 14 g.
ACNE Blemish Press Powder Beige 14 g.
ACNE Blemish Press Powder Pink 14 g.
ACNE Blemish Loose Powder Beige 15 g.
ACNE Blemish Loose Powder White 15 g.
ACNE Blemish Loose Powder Pink 15 g.
ACNE Deep Cleansing Foam for Oily Skin 110 g.
ACNE Deep Cleansing Foam for Normal Skin 110 g.
Natural White Cream 15 g.
Natural White Facial Toner 200 ml. Pimper Demelanizing Cream 15 g.
Pimper Aloe Vera Cleansing Gel 110 g.
Pimper Cleansing Gel 110 g.
Acne Double Whip Foam 100 g.